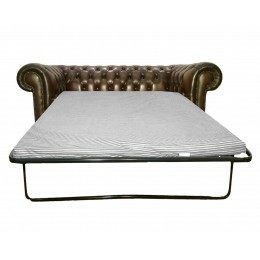 Chesterfield sofa beds are a fantastic way to cater for an extra 2 people in any hotel room. Complementing traditional style with a comfortable built in mattress that folds out to cater for 2 people, Chesterfield sofa beds are the perfect furnishing for hotels that want to maximise capacity without taking up too much space. Why Choose a Chesterfield Sofa Bed? In addition to the stunning style and luxury of Chesterfield sofas, Chesterfield sofa beds also feature a foam mattress that is 2 inches thick for complete support and a comfortable night’s sleep! 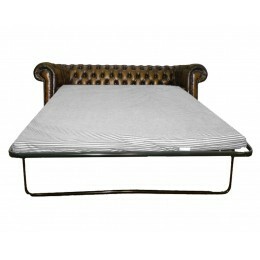 With an easy to use mechanism, the sofa bed is easy to fold out and put away with minimum fuss. The Chesterfield sofa bed offers a fantastic substitute for an actual bed while requiring only a portion of the space and provides a comfy seat for relaxing during the day too! With a variety of colours available there is a Chesterfield sofa bed for every type of hotel decor, from traditional to modern. 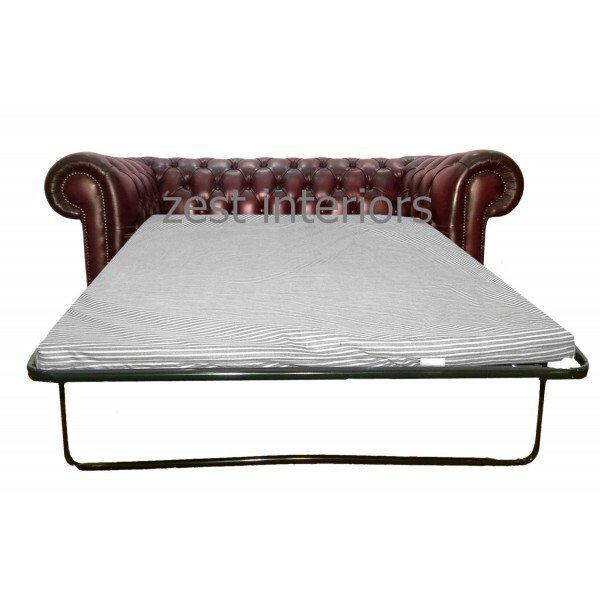 At Zest Interiors we offer the Oxblood red, antique blue, antique green, antique brown, black and white Chesterfield sofa beds for you to choose from so whatever the colour scheme of your room or premises, there is a perfect Chesterfield sofa bed for your environment. 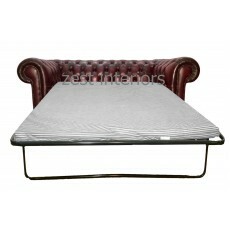 At Zest Interiors Chesterfield sofa beds are available for amazing discounted prices from other suppliers so if you’re looking to refurbish several rooms or add extra sleeping capabilities, you can save a serious amount of money by shopping with us! If you would like to know more about making a bulk order of Chesterfield sofa beds or have any questions, please don’t hesitate to call our team on 0800 085 1422. The Chesterfield is a world renowned sofa collection and this traditional original low-back sofa bed.. This traditional genuine leather chesterfield antique brown two seater sofa bed has been handmade.. This Stylish antique brown genuine leather chesterfield 3 seater sofa bed, its deep seat cushions..
0 Comments To "Chesterfield Sofa Beds are Ideal for Hotels"